Each event is different, each crowd unique, that’s why we have created extensive breakfast and brunch menus to fit every need. From healthy to hearty, from comfort food to avant-garde, we will have the right combination of delicious dishes to fit your own taste while pleasing all of your guests. Whether it is an formal weekday business breakfast, or a casual Sunday birthday brunch, we offer all sort of set-up, chafers, displays, and platters to fit-in any type of event. Our servers and coordinators have extensive training in event planning, hospitality and buffet set-up to ensure an amazing presentation in any scene and environment. Here are some of our favorite breakfast treats. 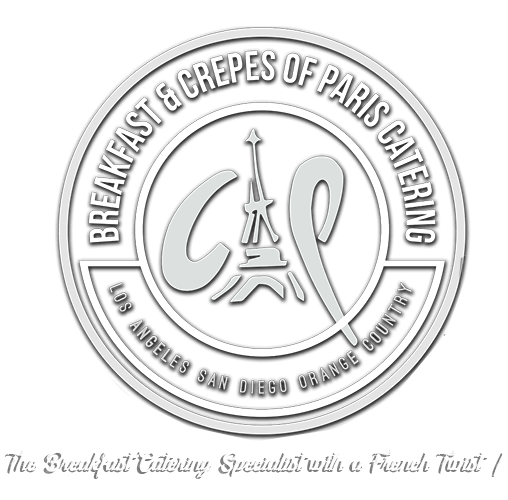 Fill out a quote form for a full list of our breakfast dishes. Creamy Bechamel, Scalloped Potatoes and Gruyere Gratinee. Please Inquire to discover our extensive buffet menu with more breakfast classics, innovative dishes and pricing.